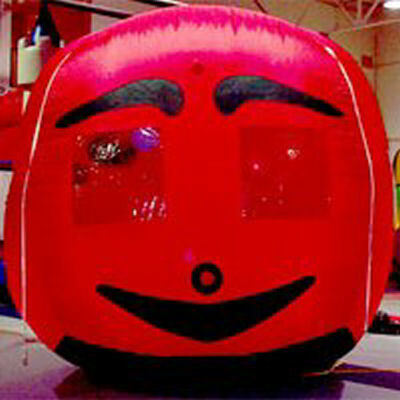 Chicago Inflatable Wind Tunnels and Mazes are a fun and exciting form of inflatable entertainment. 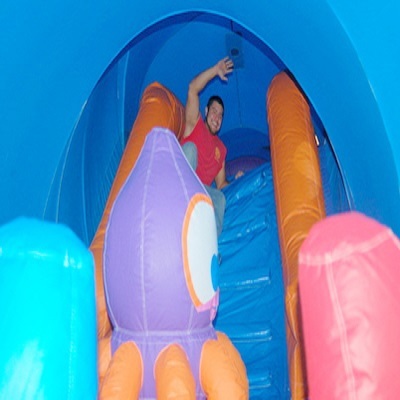 Guests will love the twists, turns and obstacles that await them inside all of these brightly colored and themed mazes and wind tunnels. 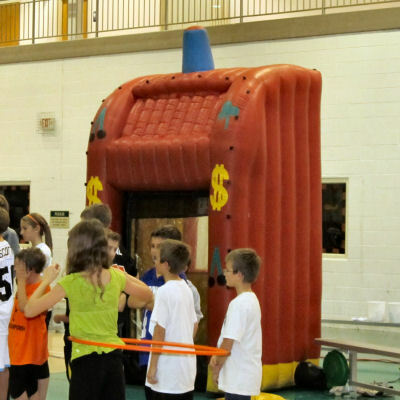 Make Your Next Event The Most Memorable! 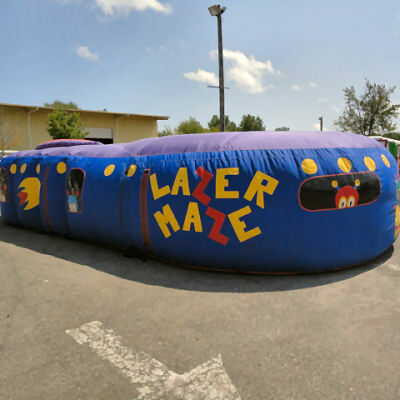 Above is a small list of Inflatable Wind Tunnels and Mazes Rentals that Celebration Authority carries. 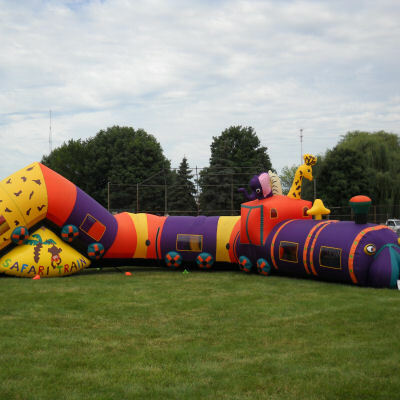 Contact Celebration Authority today for help on selecting the best Chicago Inflatable Wind Tunnels and Mazes for your birthday parties, corporate events, picnics, family reunions, or carnival. 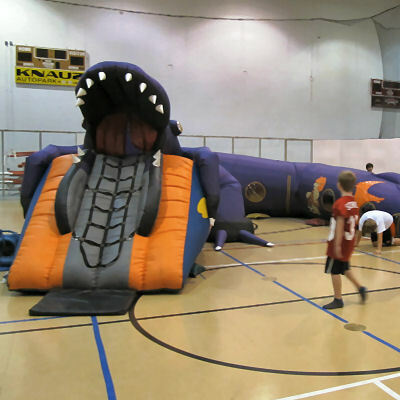 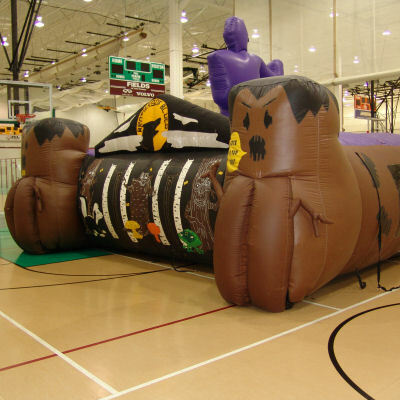 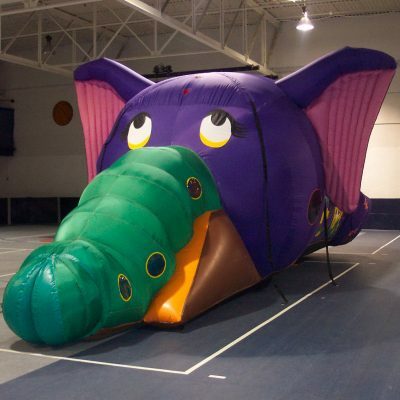 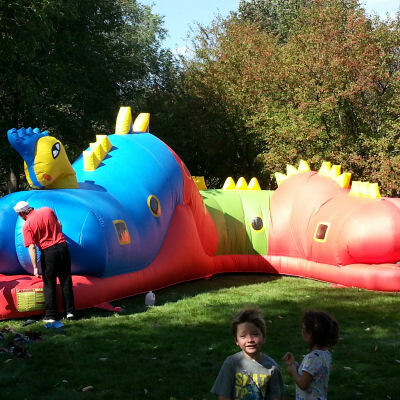 Inflatable rentals can start up the excitement at a birthday party, corporate event, block party, festival, or picnic. 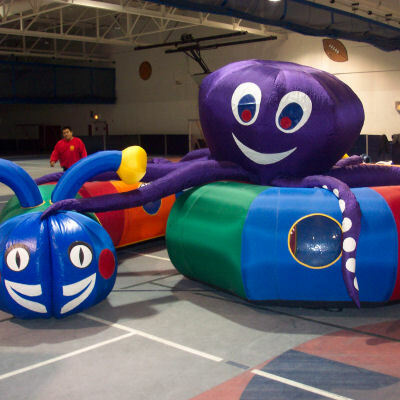 Bounce houses are fun and exciting attractions for all ages. 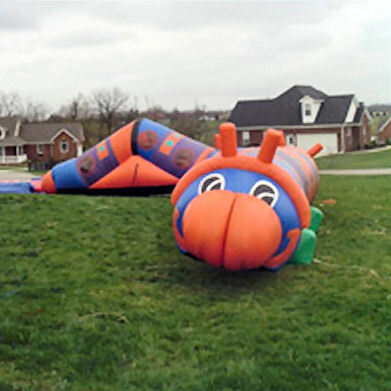 The very vibrant colors used make this a very attractive moonjump rental.